She battled a drug addiction, and became a complete junkie that hated herself. Christina realized she needed help. 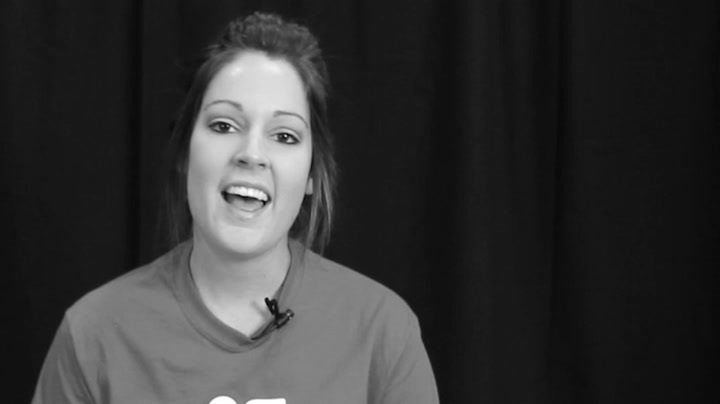 She found help, got clean, and let God transform her life.